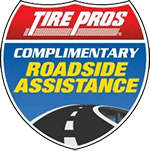 Stop into Hernandez Tire Pros Today for a FREE TPMS Check! 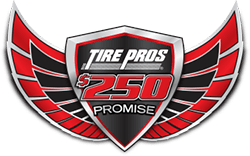 A Tire Pressure Monitoring System often referred to as TPMS is an electronic system designed to monitor the air pressure inside your tires. 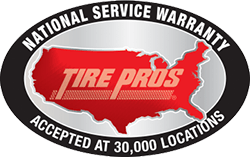 Tire pressure monitoring systems report real time tire pressure information to you through a gauge, dash display, or a warning light. 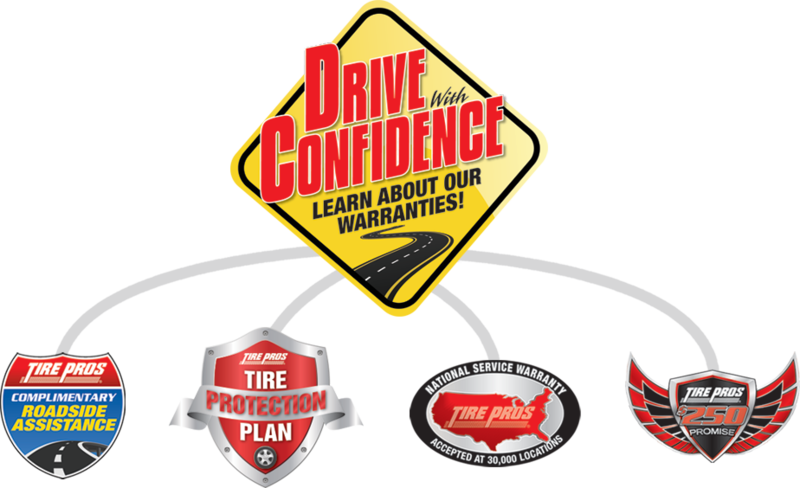 Low tire pressure can have a negative impact on driving safety; vehicle handling, fuel efficiency, and tire tread life. 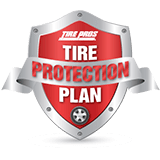 Day to day driving can cause changes in the distribution of weight around the tire and wheel assembly. 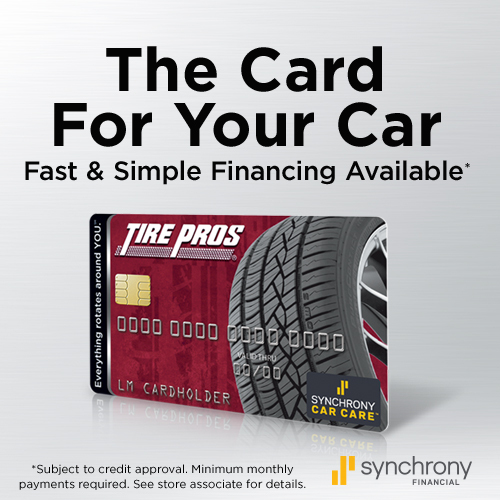 Balancing your wheels minimizes potential vibrations felt in the steering wheel, seat, or floorboard and help in proper tire wear. 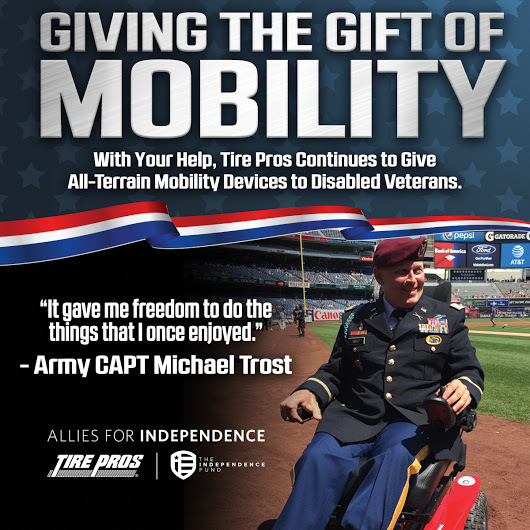 Balancing your wheels can provide a smoother ride, reduced tire wear, and improved comfort. 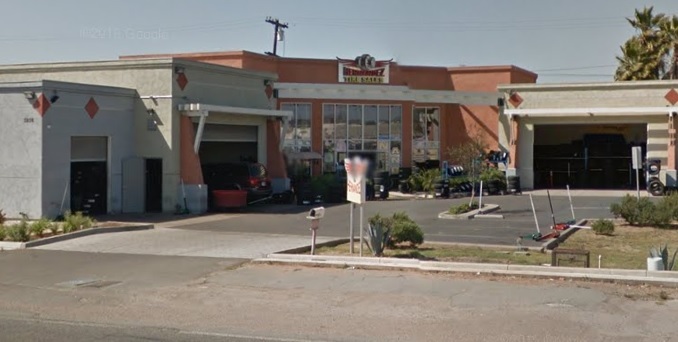 Stop into Hernandez Tire Pros Today for your true professional Tire and Wheel Balance.